2.We can offer the reasonable price. 4.We can supply the good after-sale service. Q:What is the delivery time9 A:3-5 days for sample, 15 days for mass production. Dongyang Geda Clothing Co., Ltd.
Yiwu Fanhao Trading Co., Ltd.
Guangzhou Aimulin Trading Co., Ltd.
Yiwu Missmay Accessory Co., Ltd.
Headband Headbands are Hightop's traditional products for over 10 years, now it is blooming again! 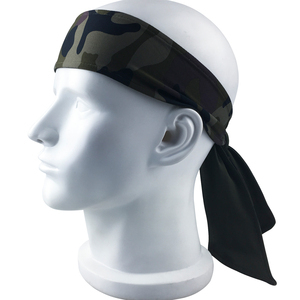 This development largely promotes the headbands sales of most our customers. Leader of our company has more than 15 years of experiences in the field. 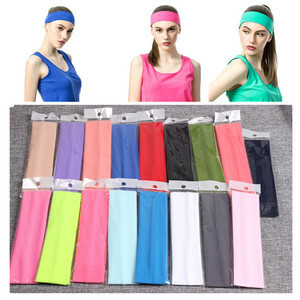 Alibaba.com offers 2,816 girls sports headbands products. About 75% of these are hairbands, 5% are sweatband, and 1% are towel. A wide variety of girls sports headbands options are available to you, such as unisex, women. You can also choose from fabric, ribbon, and plastic. As well as from free samples, paid samples. 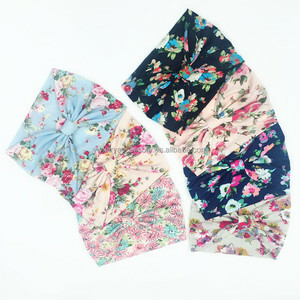 There are 2,818 girls sports headbands suppliers, mainly located in Asia. The top supplying countries are China (Mainland), Pakistan, and Taiwan, which supply 99%, 1%, and 1% of girls sports headbands respectively. 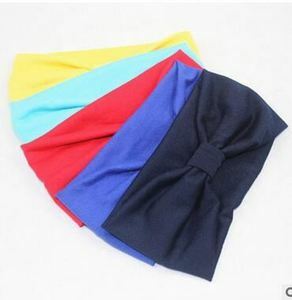 Girls sports headbands products are most popular in North America, Western Europe, and Eastern Europe. You can ensure product safety by selecting from certified suppliers, including 310 with ISO9001, 282 with BSCI, and 160 with Other certification.